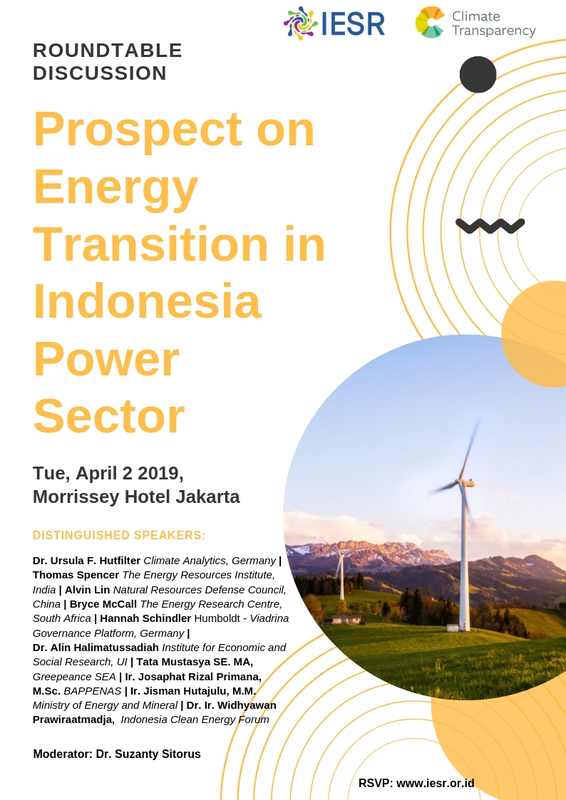 The Institute for Essential Services Reform, the Climate Transparency Partner in Indonesia, invites for two events: on 1 April for an international seminar entitled “Global Energy Transition and Future of Coal” and on 2 April for a roundtable discussion “Prospects on Energy Transition in Indonesia Power Sector”. Both events will take place in Jakarta, Indonesia. The IPCC Special Report 1.5oC, published in October 2018, analysed various climate change impacts that can be avoided by limiting the increase to 1.5oC above pre-industrial levels. It is found that the global greenhouse gas (GHG) emission must reach the peak level in 2030 and then dramatically decrease to net-zero emission in 2050. The prerequisites to meet the target as follows: 1) global emission must be decreased by 2030, and it is equivalent to 45% of the 2010 emission level (20 GtCO2eq); 2) coal consumption must be cut as much as 59 – 78% from the 2010 level and no more coal after 2050; 3) oil consumption must be lessened as much as 32 – 87% from the 2010 level; 4) 85% of the world’s electricity supply by 2050 comes from renewable energy; 5) net-zero global emission by 2050. On the other hand, Indonesia’s energy consumption increases strongly. Data from the Ministry of Energy and Mineral shows there was a 30% increase in Indonesia’s energy consumption in 2017 compared to the 2007 level. Besides, World Bank Data shows Indonesia’s energy consumption in 2014 was 812 kWh per capita or 26% of the world average; which rose to 1,021 kWh per capita in 2017 (MEMR, 2018). To meet electricity growth, Indonesia depends heavily on fossil fuel power plants, dominantly coal. According to the PLN’s Electricity Supply Business Plan (RUPTL 2018-2027), the amount of capacity planned to build until 2027 reaches 56 GW: of which 48% is a coal power plant, and 26% is a gas power plant. Indonesia must take dramatically climate change mitigation action in the electricity sector. According to the projections of the Climate Action Tracker, total Indonesia’s emission (excluding LULUCF) is equivalent to 3.75 – 4% of total global emissions in 2030. 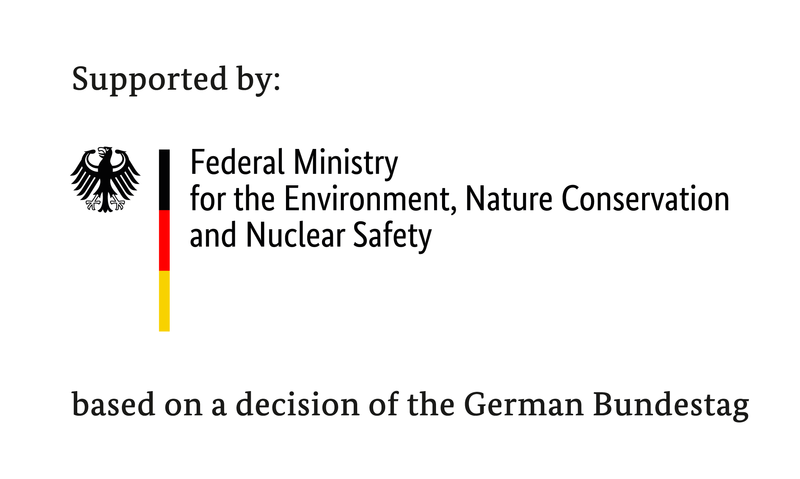 Of which 23 – 26% is from electricity generation. In order to be in line with the 1.5oC, half of Indonesia’s emission from electricity generation must be cut down by 2030; or equivalent to the 2019 emissions level from electricity. Half of the coal power plant must be retired gradually starting from 2025 – 2030, and another half must be closed by 2050. Besides, no more coal power plant development allowed after 2025. 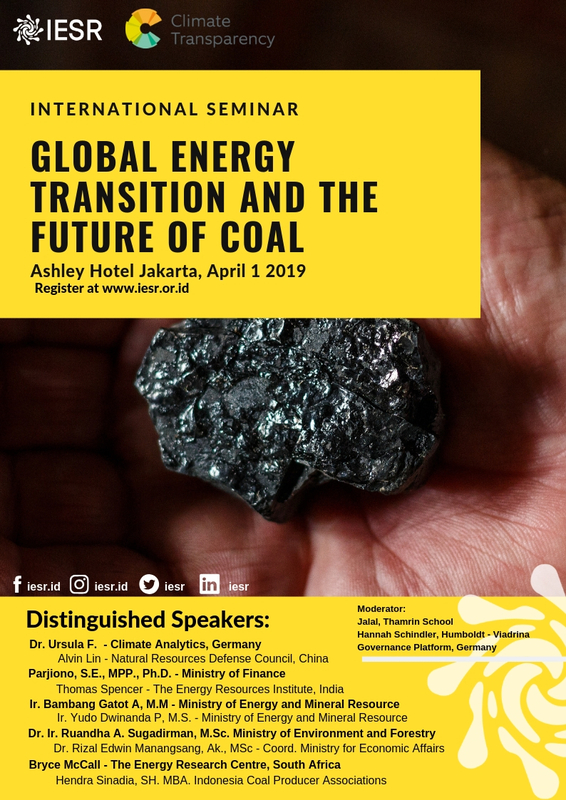 Concerning these two issues, Indonesia needs a rapid energy transition to renewable energy power plants, while also considering the implications to the coal sector. For the last four years, coal revenue collected to the State was around IDR 27 trillion (1.93 billion USD) or on average 80% of total non-oil & gas revenue. Nevertheless, the contribution of coal to the state budget is relatively low around 1.5 to 2 % of total revenue. Also, coal has a substantial contribution to the local economy of the coal producer provinces. Having realized that Indonesia must cut down the emission from the energy sector to stay on the track of 1.5oC as well as the increasing energy demand, Institute for Essential Services Reform, together with other partners under the Climate Transparency partnership, conducted a study to scrutinize the energy transition and the future of coal in some of G20 countries. 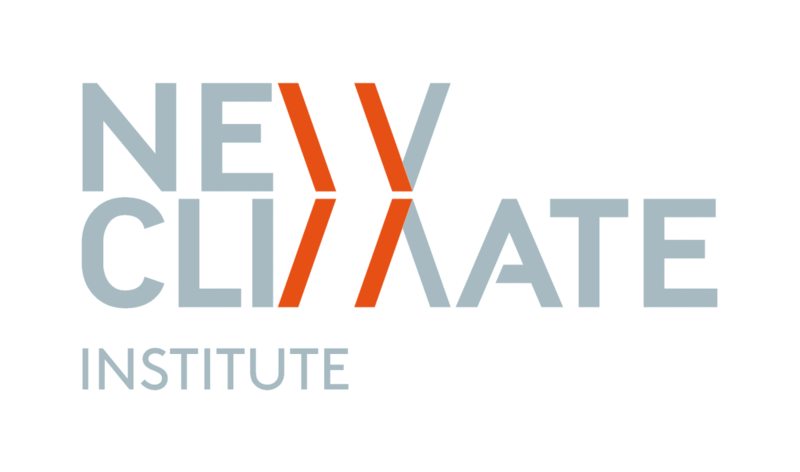 This study aims to analyze how energy demand can be fulfilled without putting more risks on climate change. As one of the G20 countries, Indonesia must actively participate in the G20 Forum. Pushing G20 countries to their limit in achieving the Paris Agreement must become one of the priority issues to be discussed in G20 Osaka Summit 2019. An Energy Transition Working Group can be utilized as one forum to push the energy transition agenda. It is expected that the future of coal would be one perspective in deliberating the global energy transition.